Would you give back Van or Diyarbekir to Armenians? The Kurdish population in and around Hatay is not significant enough to make it Kurdish. Though I understand you guys, if a nation wants to be fully independent, it needs sea access. Without it, you will always be dependant on your neighbours. I think our best chances for reaching the sea are West of Afrin and North of Latakia, because it does has have a Kurdish presence, it's sparsely populated, and Assad might even give up a small area with out a fight. 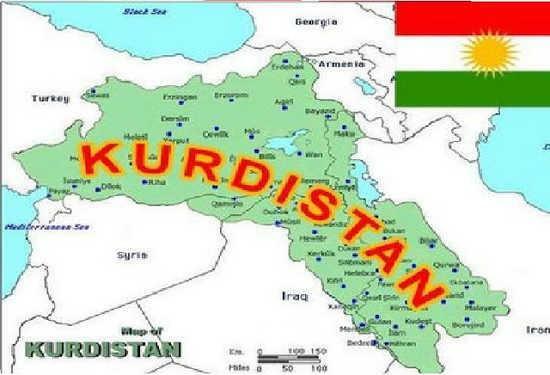 Regarding Van and Diyarbakir: that map doesn't mean much, and the area exchanged hands a many times, we can argue that prior to that our ancestors controlled and and we are still the majority. I have seen allot of fantastic stuff online by Armenian nationalists. But they are not strong enough to take it, so they can keep dreaming and whining. Amed is our capital and we will fight for it until the last drop blood. Before the forced relocation how much of Turkey was occupied by Kurds? I have seen allot of fantastic stuff online by Armenian nationalists. But they are not strong enough to take it, so they can keep dreaming and whining. Amed is our capital and we will fight for it until the last drop blood. 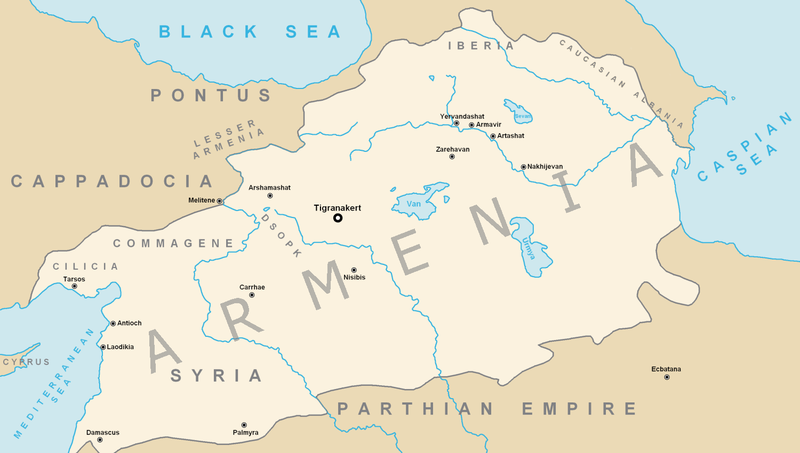 I know the Armenians are not really fond of you guys, and vice versa. They usually blame you Kurds for the 1915 deportations and massacres. I have to say though, many Kurds (especially the tribal leaders) got really rich during that time. Ozgur, please don't put it on us, there were some Kurds that participated in the genocide, but it was ordered and planned by Abdul Hamid II. It was even called the Hamidiye cavalry. The same troops were used to kill Kurds.